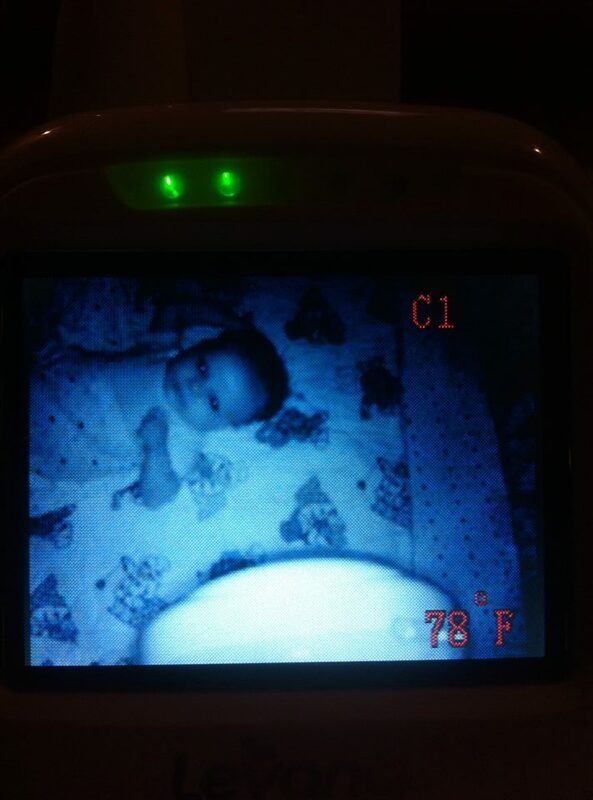 12 times parents checked their baby monitors and had to wonder if their kids were possessed. 1. Let's start off easy with this 2-year-old who watched 'Star Wars' with her dad—and has already chosen between the Light and the Dark side. 2. 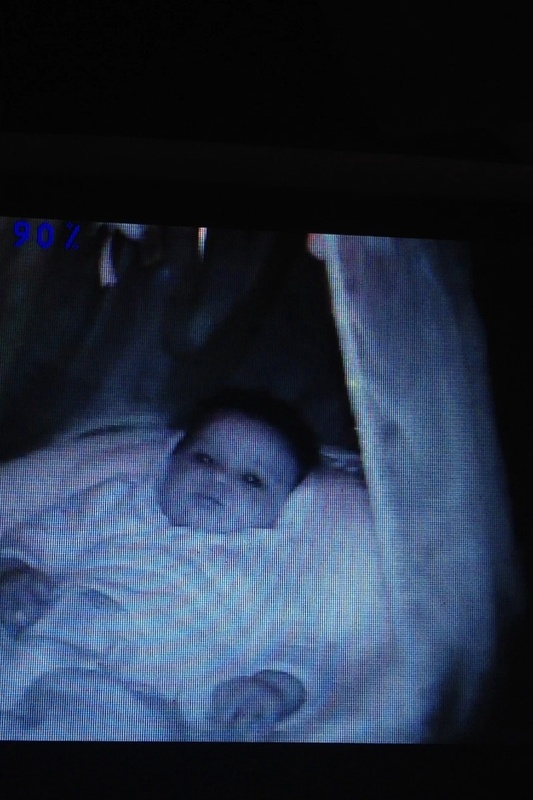 Is this feature called "night vision mode" or "satan-vision mode"? 3. 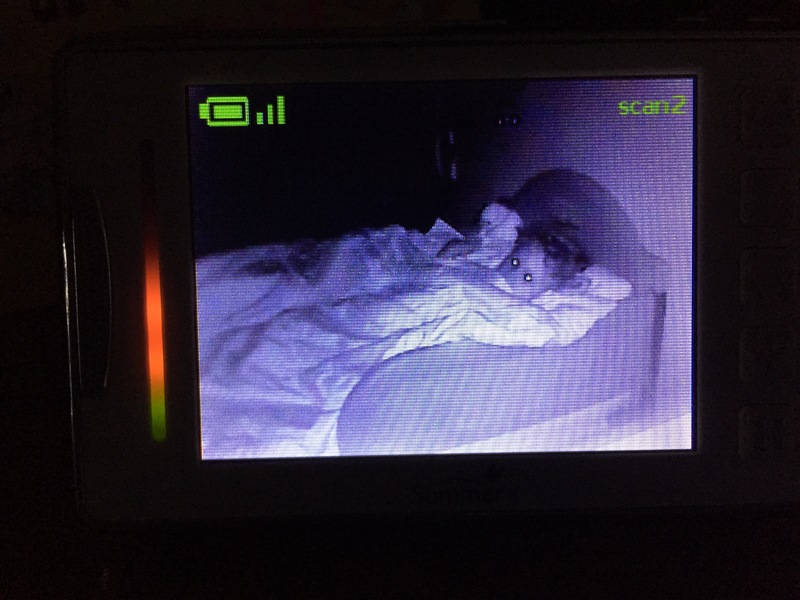 TFW your baby finds the monitor—and sees right through it into your soul. 4. "By about 25 weeks, your baby should begin speaking directly into your mind without moving its lips." 5. 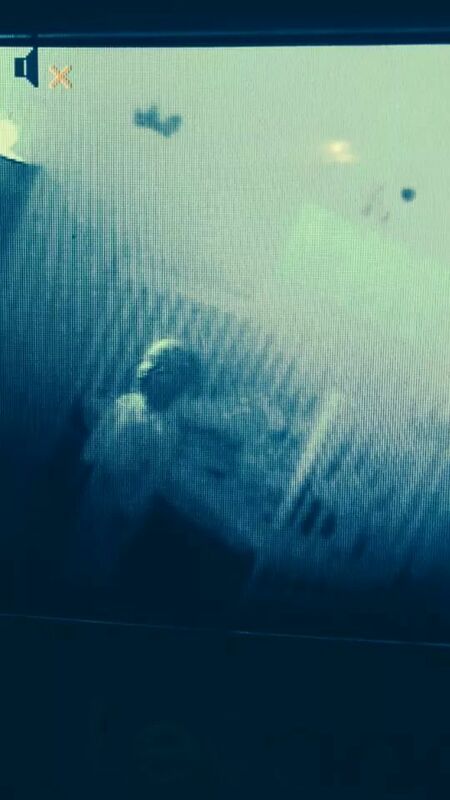 When they get old enough that you know they're not staring by accident, that's when peak creep kicks in. 6. 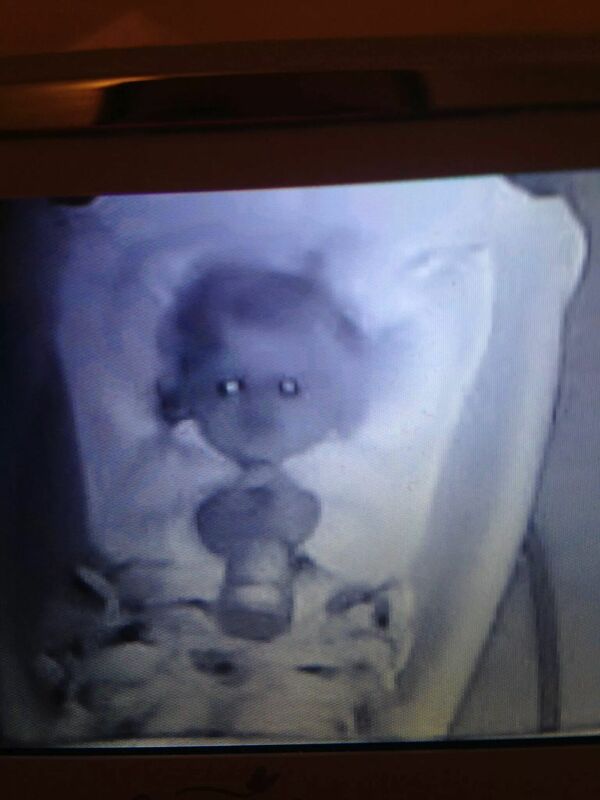 Then there's this probably-fake but still creepy as hell video of a crying baby pulling itself up and standing on its crib wall—either because it's possessed (or fake), or because babies just don't know that they can't do that. 7. 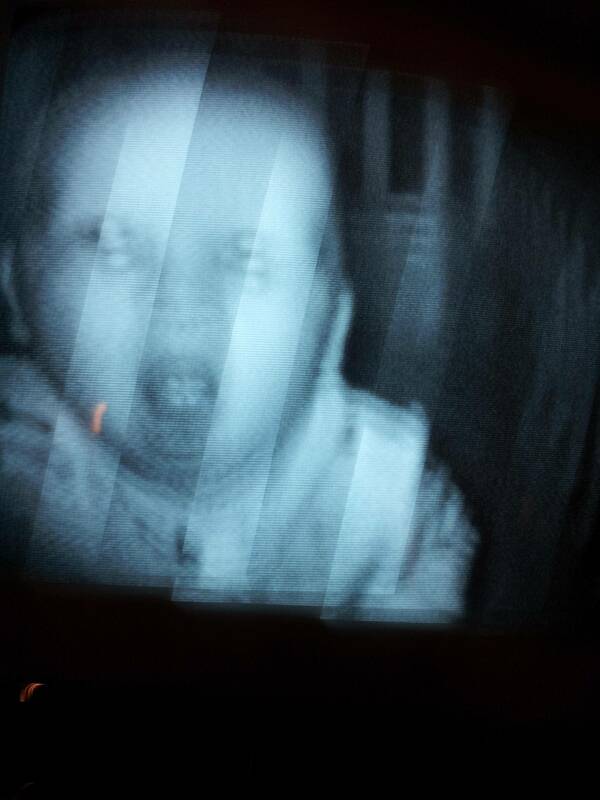 Is this kid trying to eat the camera, or your soul? 8. They don't have to be looking right at you to be creepy. 9. Not all kids are possessed. Like these twins, who are only 50% demon-filled. 10. 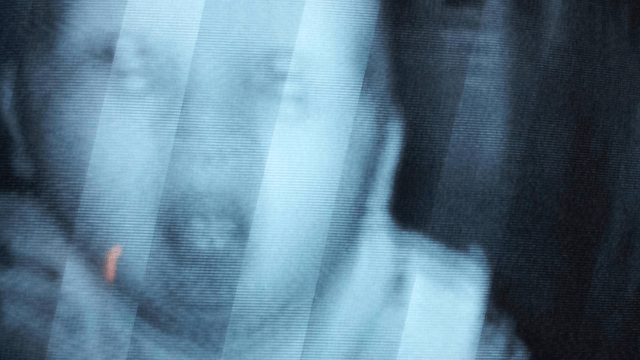 It doesn't matter where you put the camera, because the voices tell them where it's hidden. 11. Kids are never too young to go full-bug-eye. 12. 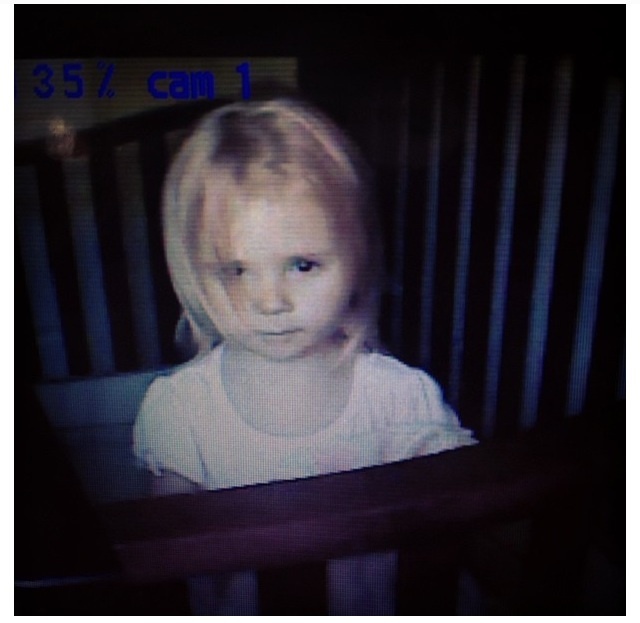 It's worth noting that in low-light situations, the "infrared" light on these cameras does emit a soft red light. 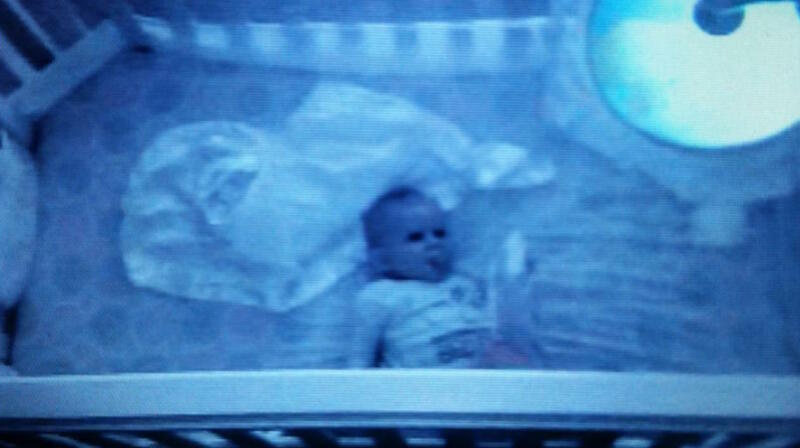 But that doesn't make babies' tendency to stare at it any less scary.